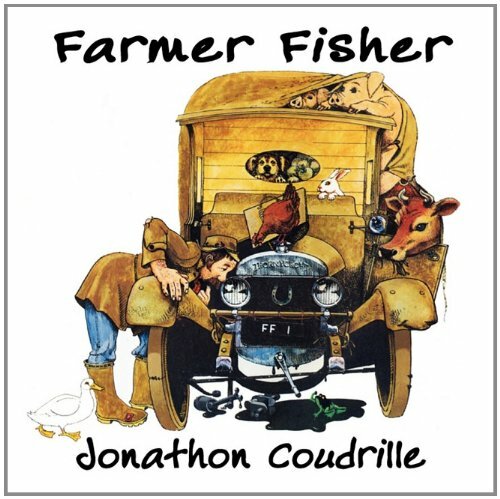 Jonathon Coudrille is a Cornish writer and artist. His extraordinary alphabet, "A Beastly Collection" (Warne, 1974) was likened to the work of Tenniel and Shepard and is now a collectors' piece. 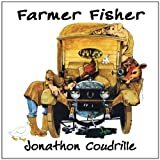 "FARMER FISHER", the first picture-book on the British market to include a record, illustrates the rollicking chorus-song Coudrille wrote for his young son in 1975, and was UK Children's Book of the Year. FootSteps Press has created a fresh edition of this joyful best-seller in response to insistent demand from all the new parents who enjoyed the book - and the song - when they were children themselves. About Jackie Pascoe (Editor) : Jackie Pascoe is a published editor. A published credit of Jackie Pascoe is Farmer Fisher.